XiNiX™ Offers a Higly Reliable Business Reseller Hosting based on DirectAdmin Panel which makes it very Easy to Manage Individual Shared accounts. Our Web hosting plans are loaded with DirectAdmin Panel which allows you to easily control your entire site at your finger tips. All our accounts have Automated daily backups ensure that your data is safe against calamity. Your website and information are safely stored and can be retrieved whenever they are needed. DirectAdmin reseller will allow you to manage and provide your customers with their own user control panels & enable them to create and modify their own web sites. Web hosting environments are constantly evolving. 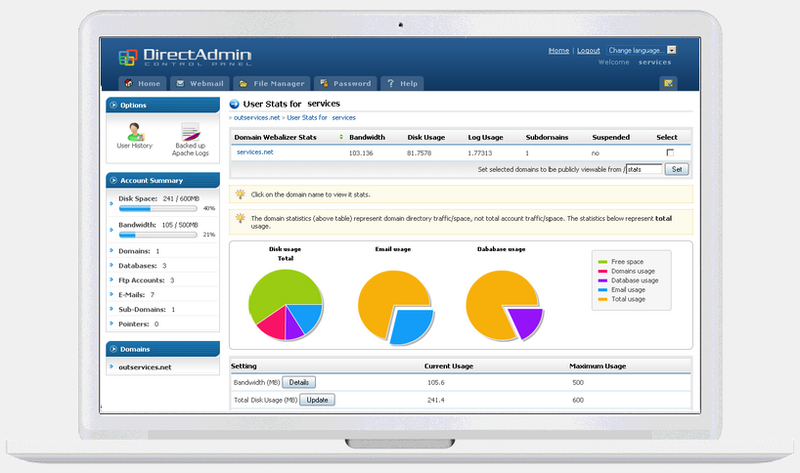 DirectAdmin stays in-step with today’s most sophisticated solutions. Global trends and clients feature requests are analyzed continuously and the ideas are brought to practice. DirectAdmin has been developed continuously since 2003. 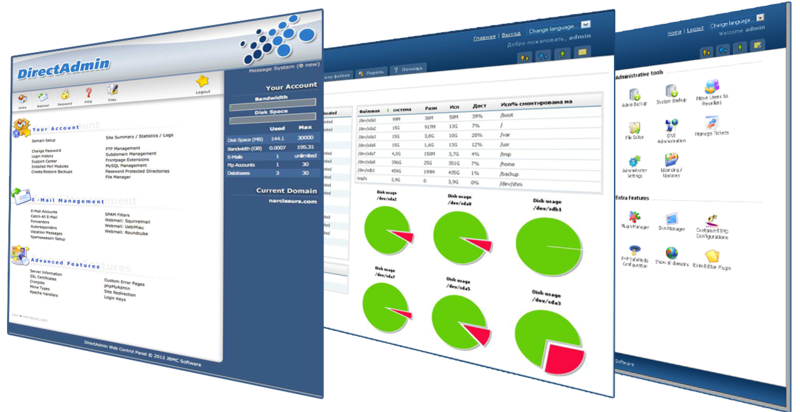 Manage individual DirectAdmin Accounts with Ease. All Services Monitored by Sys Admins 24 hours a day, 7 days a week. Blazing fast loading times with multiple Tier 1 Connections. On Site System Engineers for Quick Resolution of any Server issues. We Monitor our IPs for Listings and avail you 100% Clean IPs. 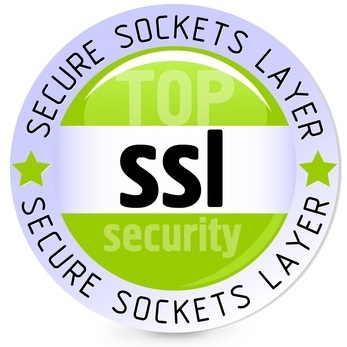 Get a $25 Value, SSL Certificate with Select Reseller Plans. Get a $100 Value, Reseller Club Domain Reseller Account. You Get a $15 Value, Domain Name with Annual Payments. Get $75 Value Free cPanel Video Tutorials with Each Plan. Get a $50 Value, SQL based Knowledge Base Articles. 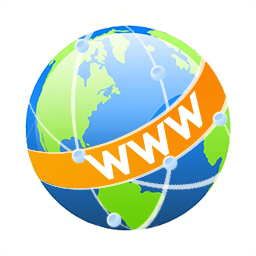 Your website will be transferred for free. XiNiX™ operates its private datacenter space located in Buffalo, NY. Our State-of-the-art , green datacenter is the choice of clients in over 100 countries who turn to XiNiX™ as both an economical and ecological answer to their IT needs. We offer DirectAdmin based Reseller Plans in Lithuania, Europe. Being in centre of the Europe , Lithuania allows you to have have extremely short latency times to whole Europe and very good connection to the rest if the world. In Pune, XiNiX™ utilizes one of the largest providers in data center colocation , TATA Communications. Tier III+ DC Setup - A Tier 3 data center , It provides great connectivity to the rest of the potentially advantageous regions including Direct peering with NIXI, Google and Akamai. The "X" Factor : What Makes Us Really Different ? XiNiX™ Reseller Hosting is extremely reliable and fully feature packed. 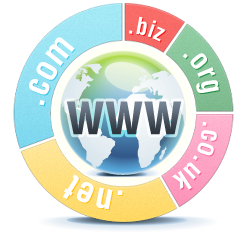 We provide you with complete packs you need to start a web hosting provider. You would be amazed at how easy it is to manage your clients and individual accounts. Our Reseller plans are well suited, and tailored specifically for hosting start-ups who want a smooth, and complete entrance into the hosting market. 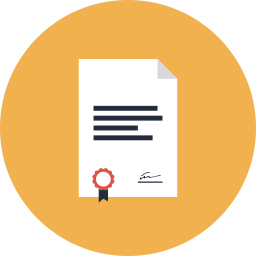 All of our web servers are secured and handled with care. Our Web Hosting platform we only use the best hardware available, spread over multiple data centers to ensure the quality and availability of your service. 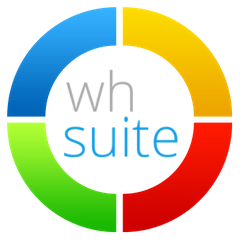 Redundant storage, daily backups and automated fail over is included with all of our WHM Reseller Hosting packages. We Gurantee 99.95 Uptime, plus SLA and we deliver this by employing our Tier 3 n +1 redundant DCs with Auto Load Balancers and backup Systems. Installatron : Install over 300+ Scripts with just a Click ! We Understand Your Needs : The "Freebies" You'd Love ! During a DDoS attack a website or an entire network are attacked by multiple computers at the same time. A failure of the server is mostly the consequence. Typically, DDoS attacker try to overload the access link, the firewall resources and, or the Web and database servers. Thanks to the DDoS Protection at XiNiX powered by Voxility at the analysis of the related traffic data is quick. The traffic is adjusted by a cluster of filter systems, which is then transmitted to your server. All our Shared and Reseller Clients protected with 20Gbps of Protection. 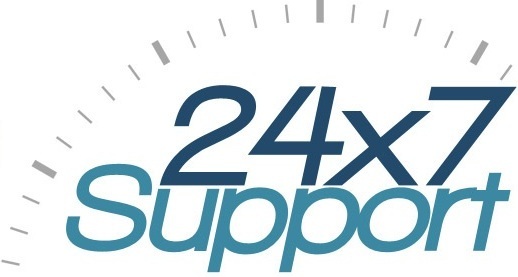 XiNiX's commitment to customer service is unparalleled in the industry with 24x7 expert local service available. We offer fast and friendly local expert assistance 24 hours a day, 7 days a week. You wont find that commitment of service, or expert level of staff anywhere but here at XiNiX . SSD stands for Solid State Drive. 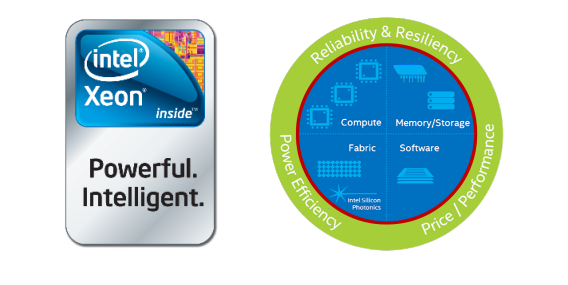 Its much reliable and faster compared to the older HDDs as its based on Semiconductor Technology. 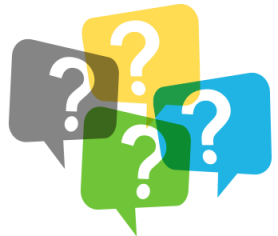 What is the Difference between Premium and Budget Reseller Plans? Budget Hosting Plans are hosted on regular Servers and are better suited for Personal / Low Budget Projects. "Premium" Plans are Suited for Businesses & Hosting Providers and include Extra Freebies like Dedicated IP , WHMCS etc. and are Hosted our Enterprize Cloud Server. Copyright© XiNiX™ InfoTech Pvt. Ltd. , 2005 - 2016. All Rights Reserved.